A collection of beautiful images of some of New Zealand's most dramatic and spectacular landscapes. Most of the photographs chosen for the book are available for purchase as fine art prints, for which this book serves as a catalogue. But it is equally worthy of a place on the coffee table in any home. 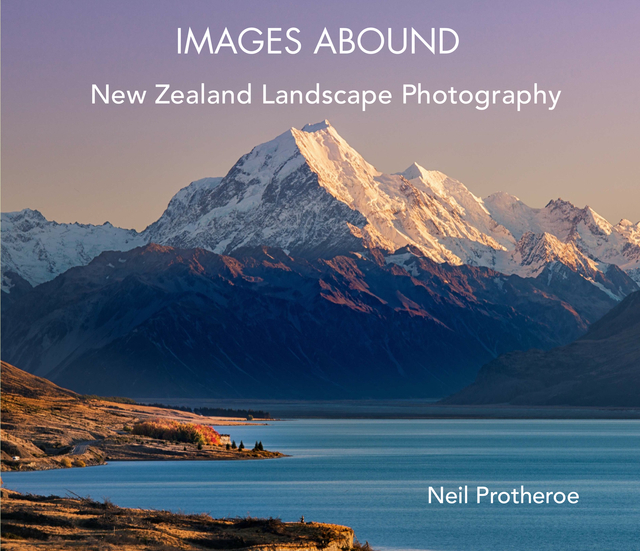 Those who have visited New Zealand will undoubtedly recognise some of the scenic landscapes presented, and this book will serve as a memento; those yet to visit the country will be inspired to do so.